I acquired my iPhone 8 Plus less than two weeks ago and with that, I also got an OtterBox Symmetry case with it. The one that I got and am reviewing today is the clear/transparent kind to show that beautiful shade of Product Red. The fun fact about this case is that I bought it about a little over a month before I actually got my new iPhone 8 Plus. On top of that, I bought it at Best Buy and got them to price match the case from Amazon. The price I got it for went from $49.99 to $19.99. What can I say, smart people do not pay full price. As for the case itself, I like how the case feels in the hand. It feels a little slick, but more the most part, it has just enough grip on it to keep me satisfied. Now, with the design of it, I do like that OtterBox does offer a clear color option. 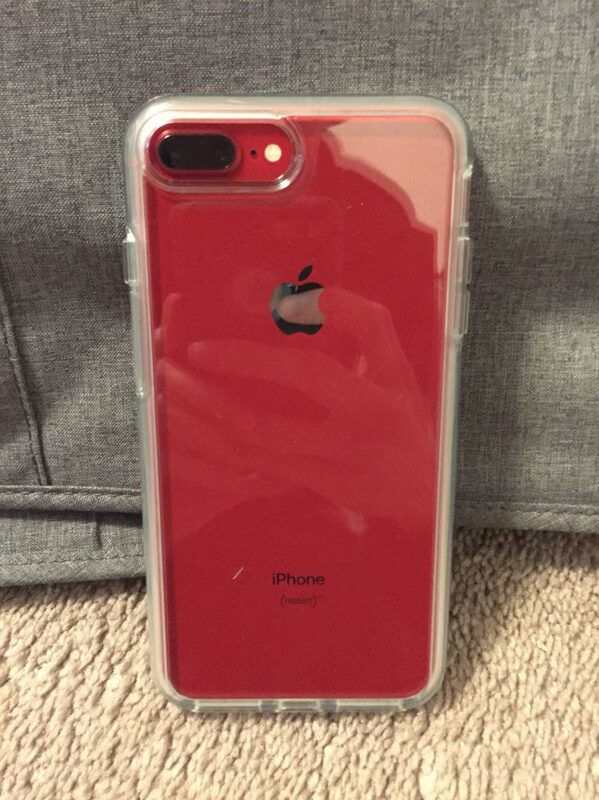 It makes it so that users who got the Product Red or Jet Black iPhones be able to protect their iPhone and show off the color of it. Heck, I have even seen people use this same case to show off their Rose Gold iPhones. I have not dropped the phone yet but from what I can tell and feel, the rear of the case feels tough enough to withstand a few hits to the ground. 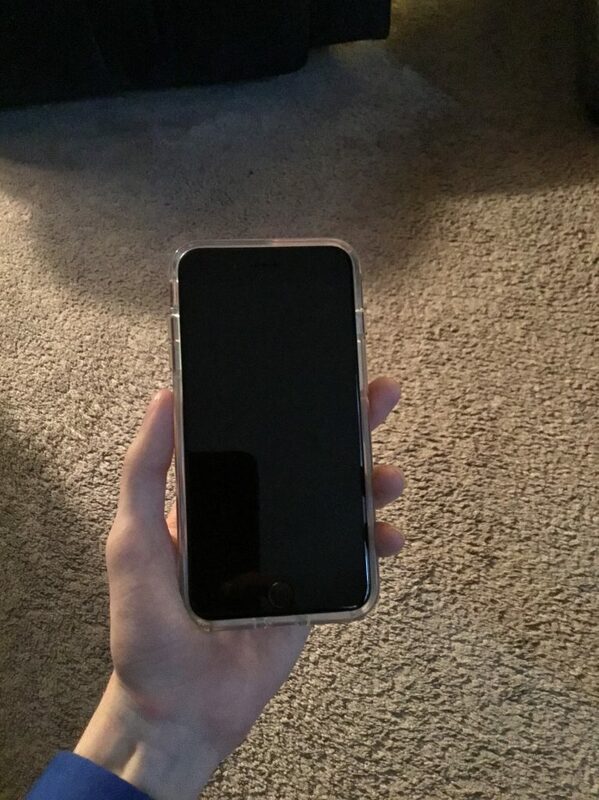 There are some cons to the case, such as the fact that if you buy the OtterBox Defender case, it comes with a screen protector built into the case. It’s disappointing that the Symmetry case does not come with some form of screen protector since the case does not protect the front of the screen. My other issue with this is that the sleep/wake button on the right side is hard to push down. The problem can go away over time with more usage, but I don’t understand why it would be so hard to push initially. Right now, it feels like I’m pressing two buttons when I should only feel like I’m pressing one. Overall, the OtterBox Symmetry case for the iPhone 8 & 7 Plus is getting 3/4 stars from me. It’s a good case for the money if you can find it on sale and at a good price. 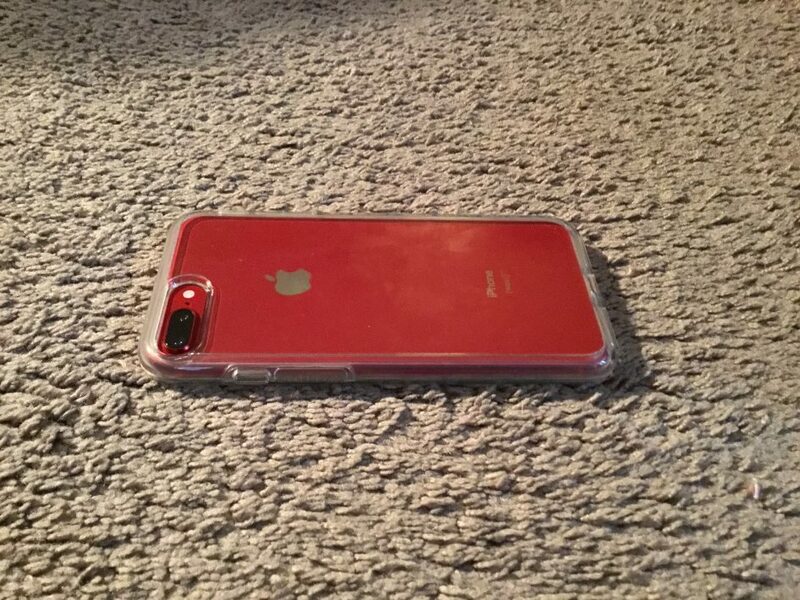 It allows me to show off the beautiful Product Red of my iPhone 8 Plus, and although it has its faults, I would not want a different or same case from a different brand. I have been using OtterBox ever since I got my first iPhone in 2014 (the iPhone 4S) and will continue to do so for years to come.